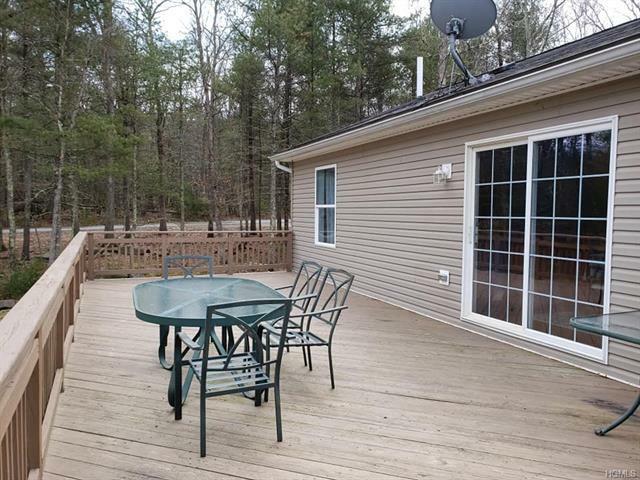 Welcome home to this charming country ranch home located in Timber Lake Estates! 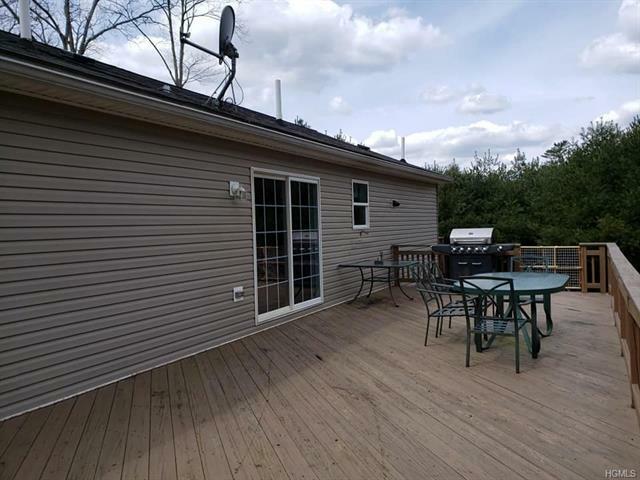 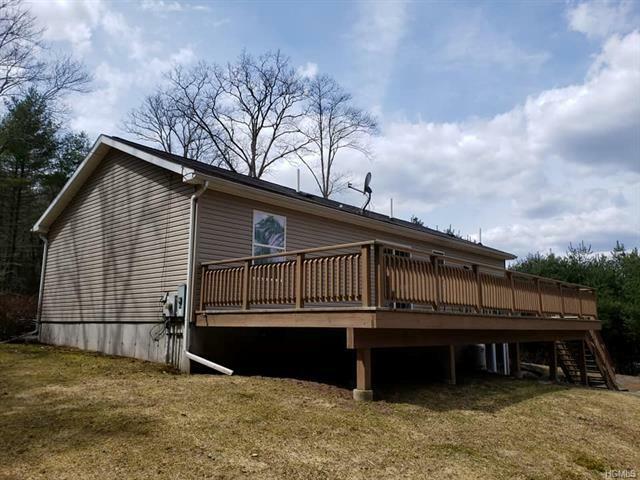 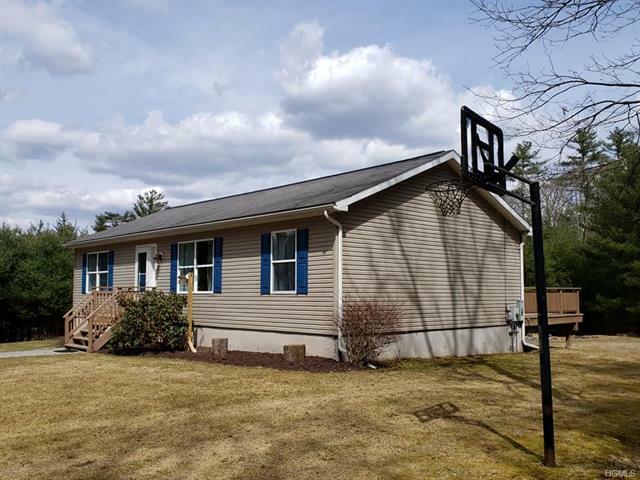 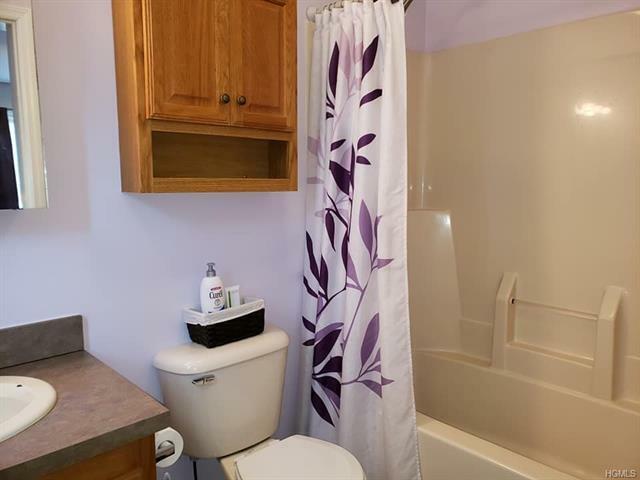 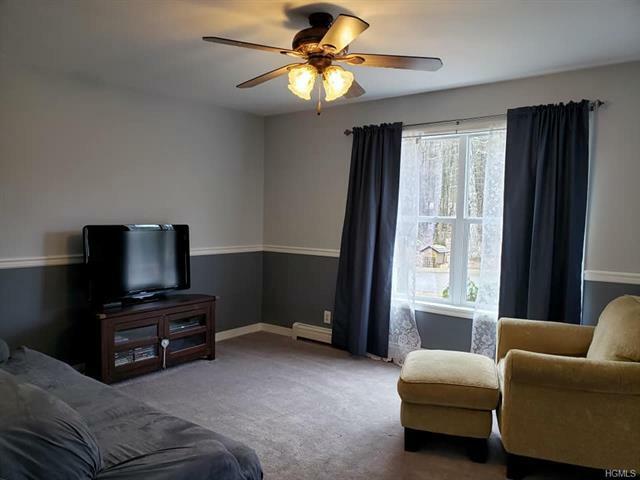 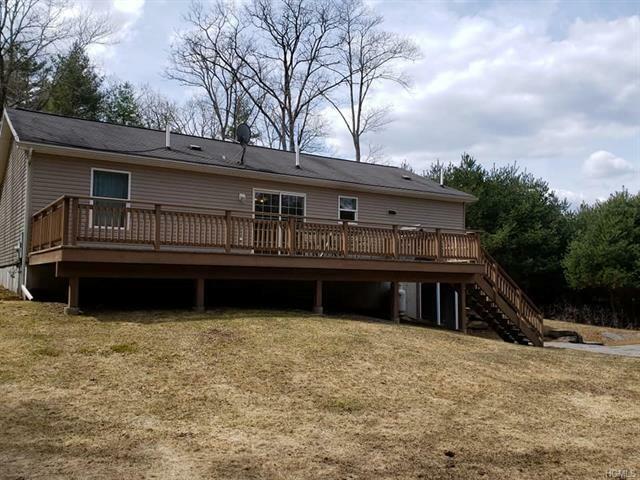 This well maintained home was built in 2003 and features LR w/ tiled entrance, DR w/ slider to HUGE deck (perfect for entertaining), sunny kitchen with all appliances, laundry room, master bedroom suite with full bath, 2 additional bedrooms and another full bath on main level. 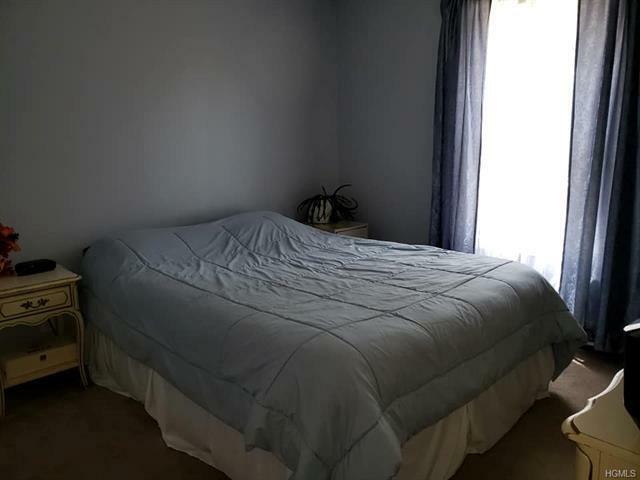 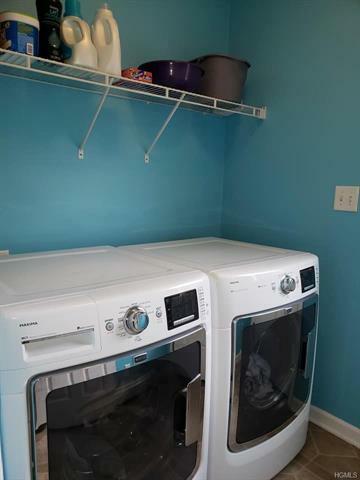 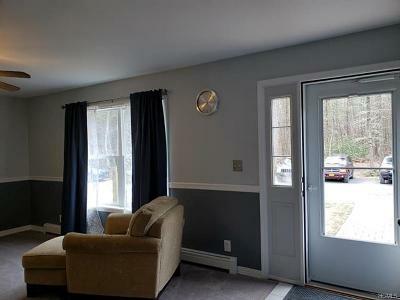 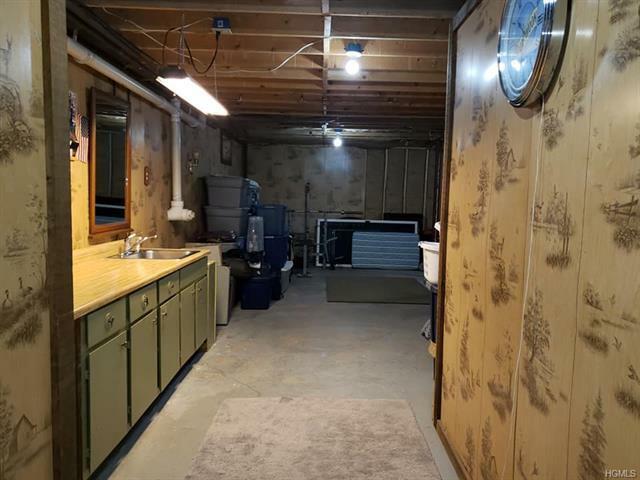 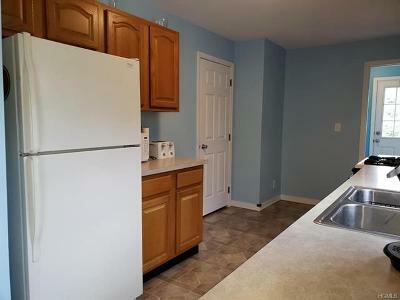 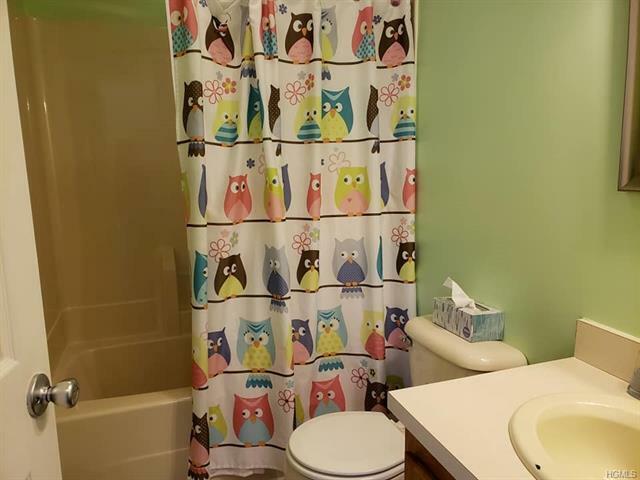 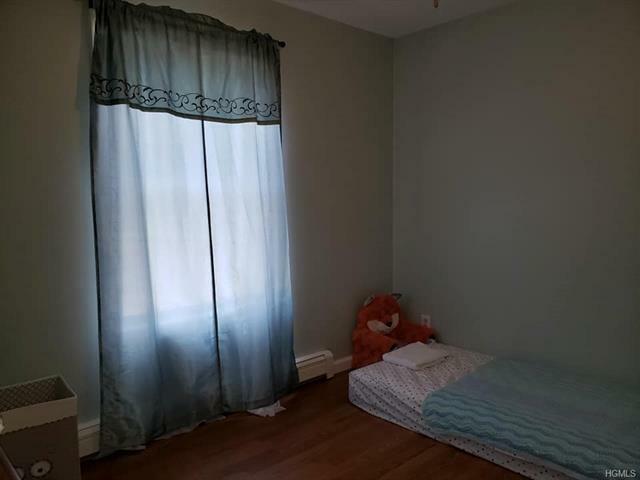 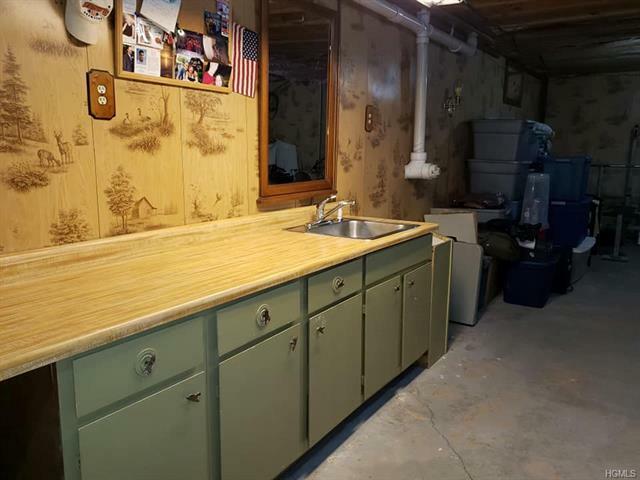 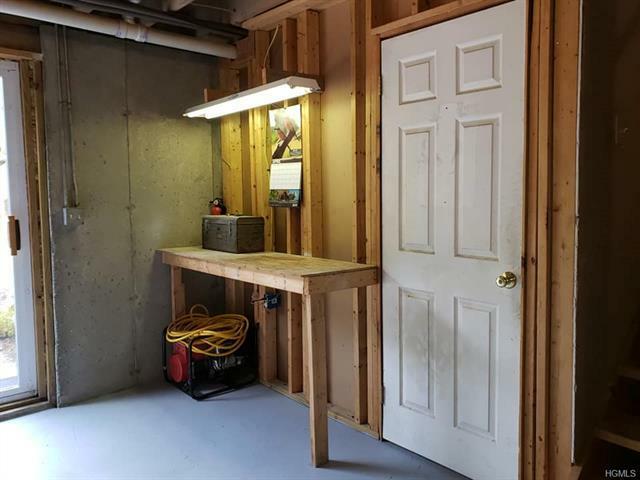 Full walk out basement features workshop/ storage area and large partially finished room would make a great family room/ rec room/ bar or man cave! 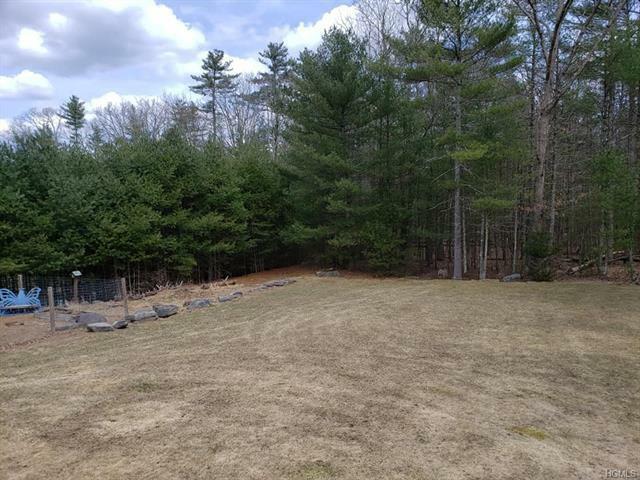 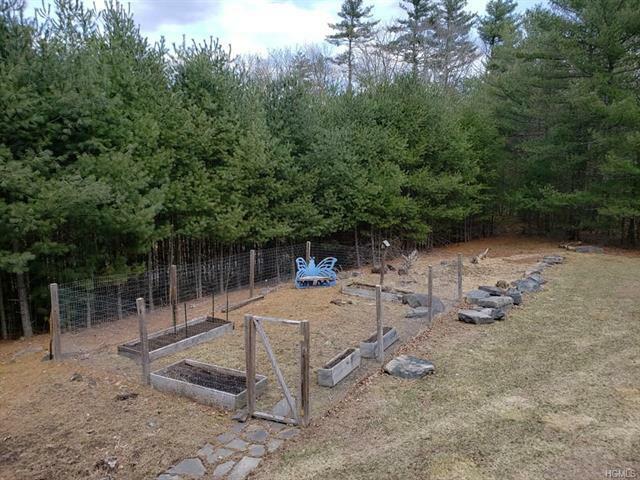 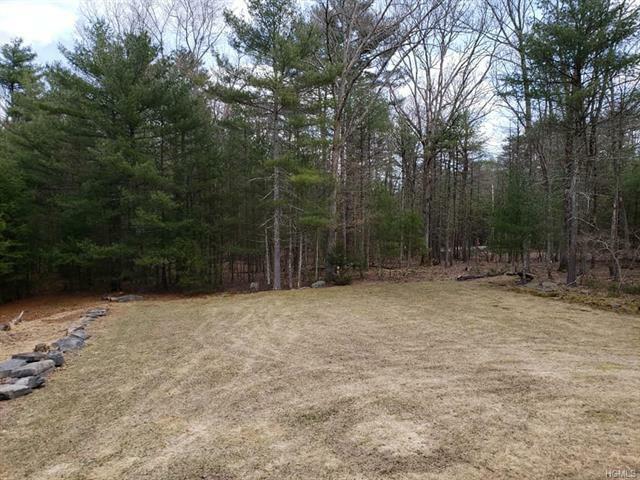 Large yard with fenced garden & lake/beach rights and access too! 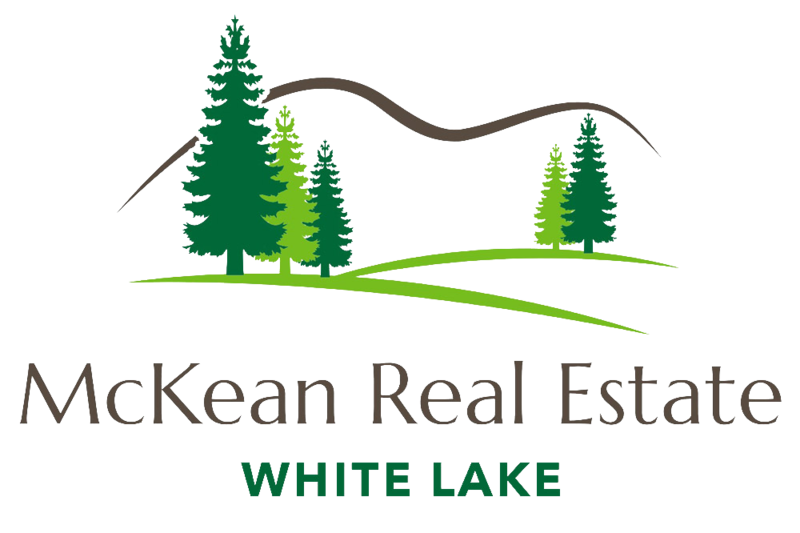 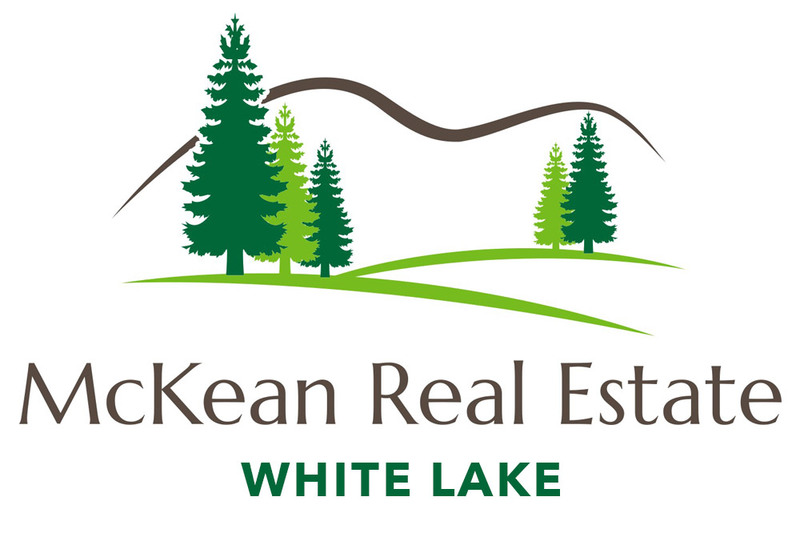 Timber Lakes Estates is private and gated for your security! 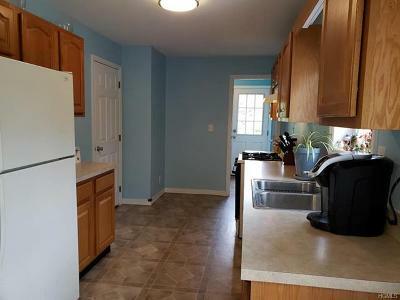 Close to town for schools, shopping, banking and more! 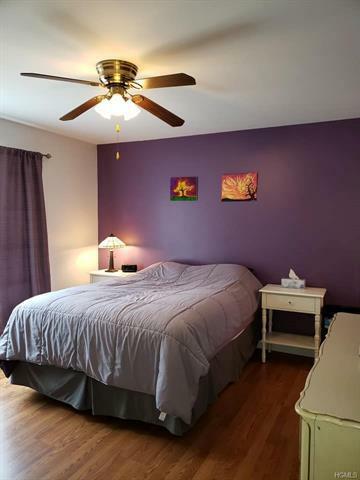 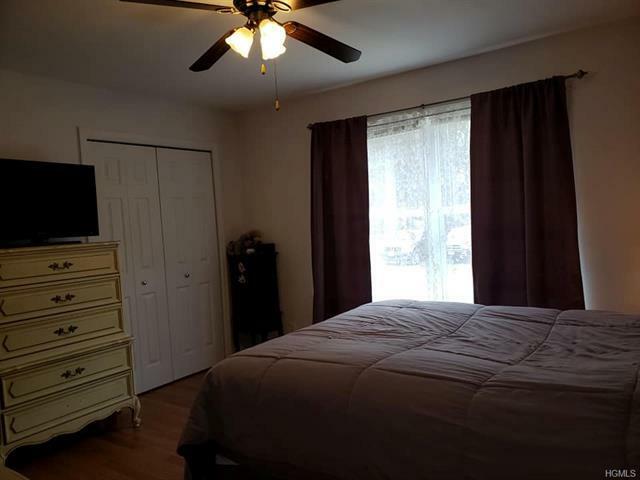 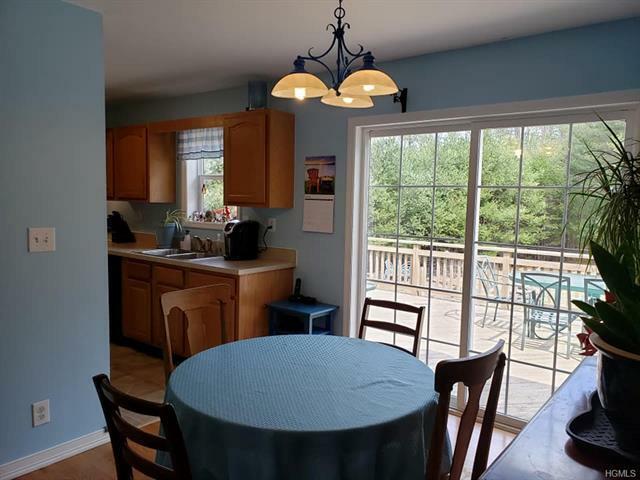 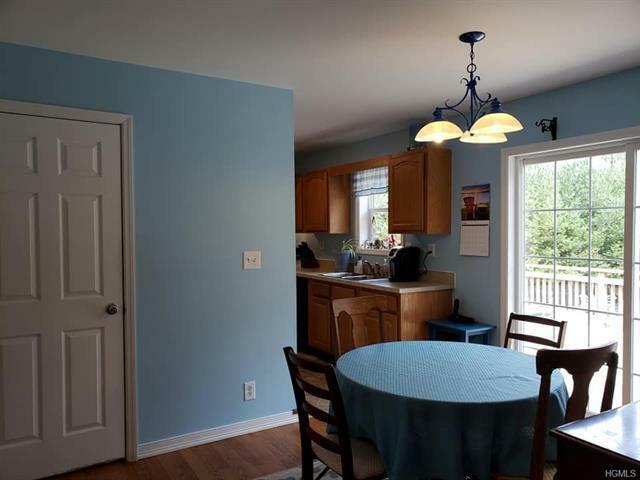 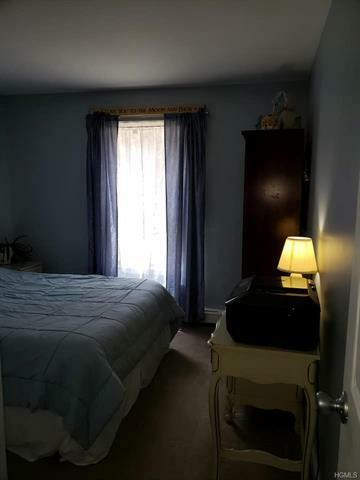 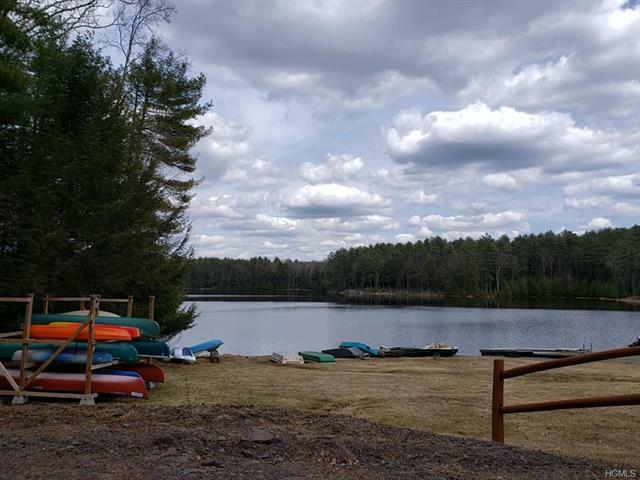 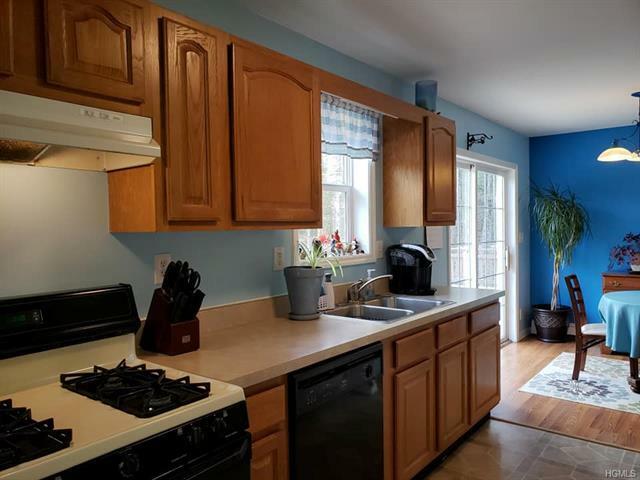 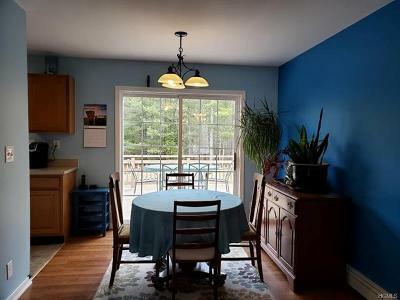 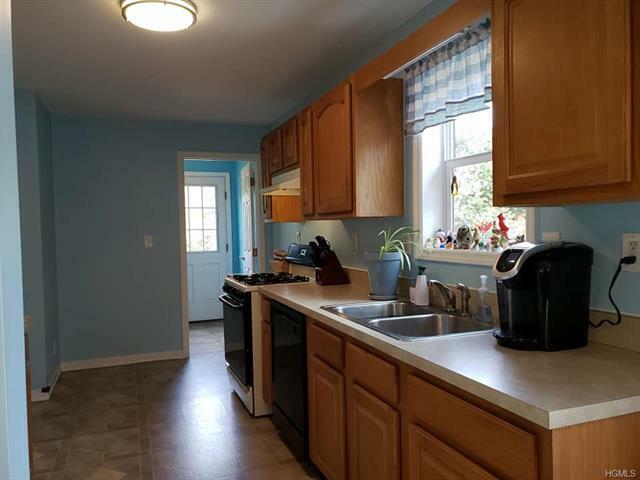 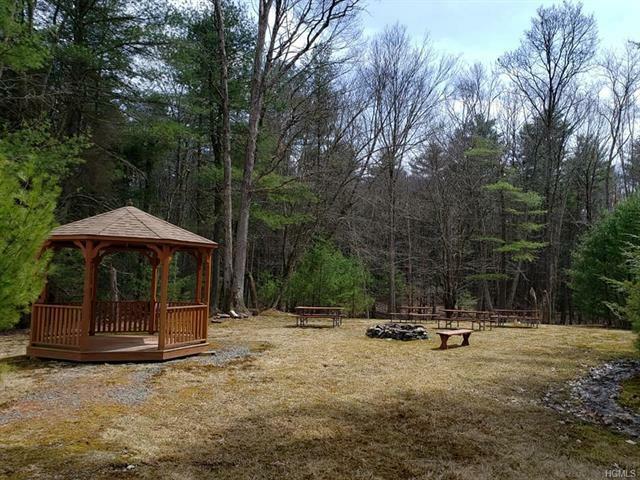 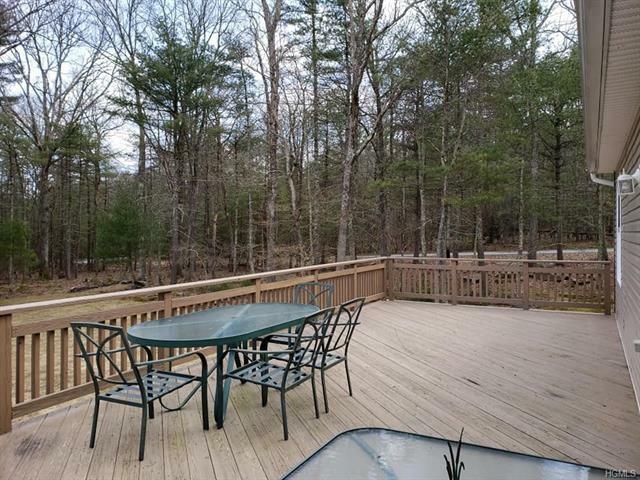 Close to area lakes, the Delaware river and Bethel Woods too! 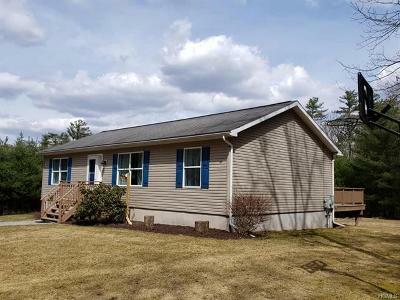 Call today for your private showing of this lovely country home!